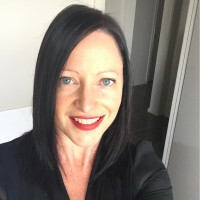 I have over 20 years' experience in communications, events, marketing, media and PR. I am efficient and I take a concise and clear brief for successful results. I build quick rapport and pride myself on excellent client service. Senior level business communication including internal and external, stakeholder engagement, issues management, change management, event management, website content, intranet redevelopment, communication plans and strategies, company publications and annual reports (award winning), values based reward and recognition programs (award finalist), corporate affairs, PR, media relations, social media strategies, graphic design, workshop facilitation, and ROI reporting. I type at 80 wpm, delivering a quick turnaround and competitive hourly rate for your copy typing jobs. 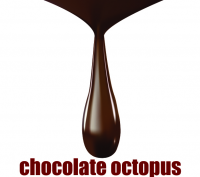 Catharine @ Chocolate Octopus has not received any reviews.